In this age of information explosion, we are constantly bombarded with knowledge from all directions. Sometimes, we delude ourselves into thinking that we are learning something just because we happen to access these sources of information. But think about it – how much of this information do you actually retain? The fact is that this information gathering does not imply the actual learning process. You will remember this information for some time and then forget it. What is learning then? Learning is not memorizing facts or hearing or reading information. Learning occurs when the information or knowledge we access becomes part of who we are or how we think. It is when we internalize the new knowledge or skill. But is learning a one-time occurrence? Learning happens as a process, not an event. Unfortunately, most organizations approach their employee training initiatives with the view that learning is an event. The fallout is that the whole training is organized as an event where the focus is more on getting the event right, which implies avoiding risks. It is planned accordingly and there is little scope for adaptation or innovation in the content or the way the training is delivered. The fallout of this is that once the training is over and there is no further follow up, your employees are unlikely to retain much and hence unlikely to see much value in the information. So the training does not really stick. This can be explained by the forgetting curve. It is a fact that after any training program, whether classroom or online learning, your employees will tend to forget what they have learned after a few days as validated by the ‘forgetting curve’ theory. Ebbinghaus (1850-1909) was a German psychologist who conducted experiments on the human memory. His forgetting curve theory states that, people forget 40% of what they’ve learned in 20 minutes and 77% of what they’ve learned in six days. This can be attributed to the fact that our brains are constantly absorbing information, and unless this information is used on a regular basis, it will be lost. Unfortunately, organizations spend a considerable amount on their training and expect immediate results, and they do not make much effort to overcome the effects of the ‘forgetting curve’. This leads to less than expected results from the training initiatives. Organizations looking for better results from their training initiatives must make a paradigm shift in their attitude toward learning. They should consider learning as an active and continuous process. This approach will help them plan for follow-up activities and reinforcement actions that will ensure actual learning takes place. Reinforcement initiatives will minimize the effect of the ‘forgetting curve’ if they are done at regular intervals after the training session. Both classroom training and e-learning are used by organizations as modes of training; they will be effective only if they include reinforcement activities. Sometimes it may not be feasible to have reinforcement activities (regular reinforcement activities through classroom sessions can mean higher costs). The solution is to go for a blended learning approach that combines classroom training with e-learning. 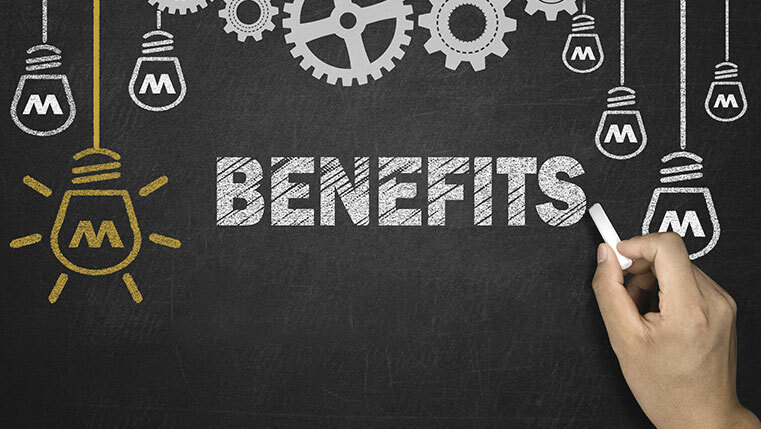 A blended learning approach allows you to leverage the benefits of both modes and ensures learning is a process that truly benefits your employees. 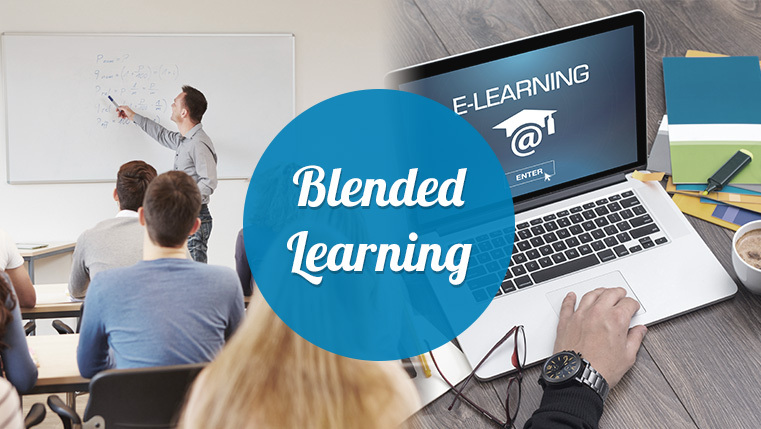 A well-planned blended learning strategy allows you to deliver training to a wide range of audiences with different learning preferences. It helps you plan your learning and reinforcement activities in a way that ensures your employees move up the learning curve. Most importantly, it helps you tailor your solutions to factor for the fact that learning is a process and not an event.